On my path to wellness and healing there have been tools and resources I have found incredibly helpful. Here, I would like to share them with you. This is the best free timer I have found. 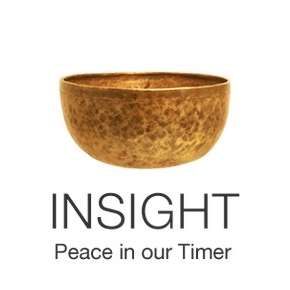 Insight Timer has thousands of free guided meditations by the top leaders in mindfulness and meditation today. For those looking to deepen their practice, they also offer low cost classes. Insight Timer also provides a community to connect with others who also have a practice. If you are looking to start a meditation practice, I think Insight Timer is a great place to start. 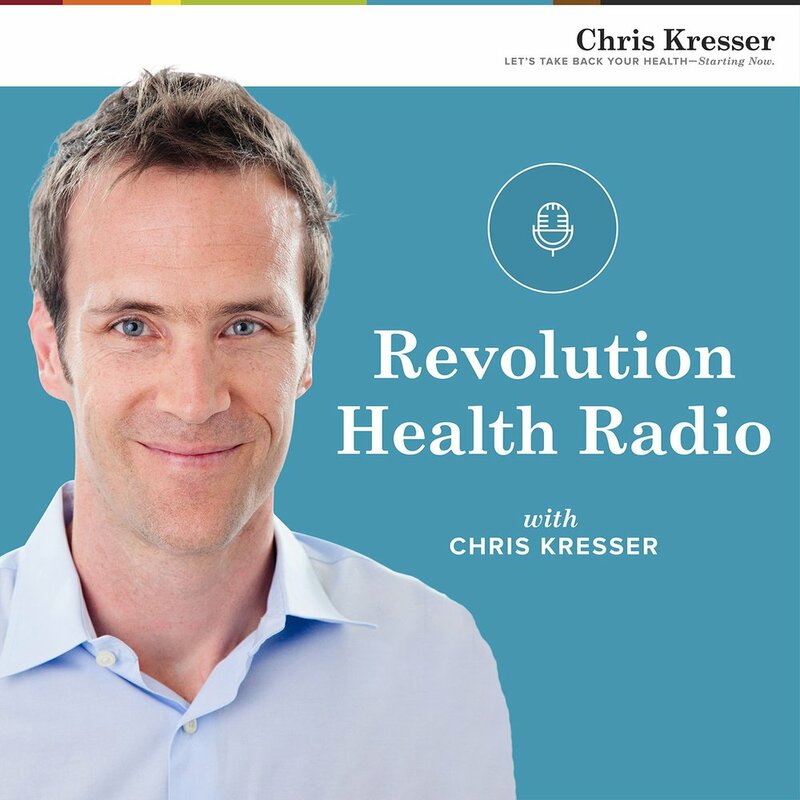 Chris Kresser is one of the leaders in the field of functional medicine. Functional medicine looks to treat the root cause of illness as opposed to just the symptoms. If you’re looking for medical care that looks at your unique experiences, history, and genes as opposed to the one-size-fits-all treatment, functional medicine is definitely the right solution for you. Kresser also writes books about wellness including The Paleo Cure: Eat Right for Your Genes, Body Type, and Personal Health and Unconventional Medicine: Join the Revolution to Reinvent Healthcare, Reverse Chronic Disease, and Create a Practice You Love. Payson has written two comprehensive books on healing from narcissistic abuse. In both of her books, The Wizard of Oz and Other Narcissists and Discovering the Health Self and Meaningful Resistance to Toxic Narcissism, Payson helps survivors understand types of narcissism, why and how narcissism and codependency develop, and how to heal from abusive relationships. Payson also does workshops for survivors and offers a support group for developing assertiveness skills. If you are a survivor of narcissistic abuse, her books and workshop will help you understand your inner truth and resilience. If you believe you cannot heal from the effects of trauma, anxiety, or depression you need to check out Dr. Dan Siegel’s research, videos, hand model, and books. Dr. Siegel has shown us that through the power of mindfulness and psychotherapy we can rewire and heal our brains. Through his 3 Rs (relationship, reflection, and resilience) we can learn to nurture ourselves and our children so we can live our best lives.